Rua do Levante 19, 8125-217 Quarteira, Central Algarve. Combining the best of Portuguese and French cooking in an elegant blend of quality dishes which your hostess Beatrice ensures will delight and surprise! Specialities - Confit do Canard; Oyster Dishes; Game and Fresh Fish. Seating - 50. Style - French. Typical price per person - 20 to 45 euros. Booking - Recommended. 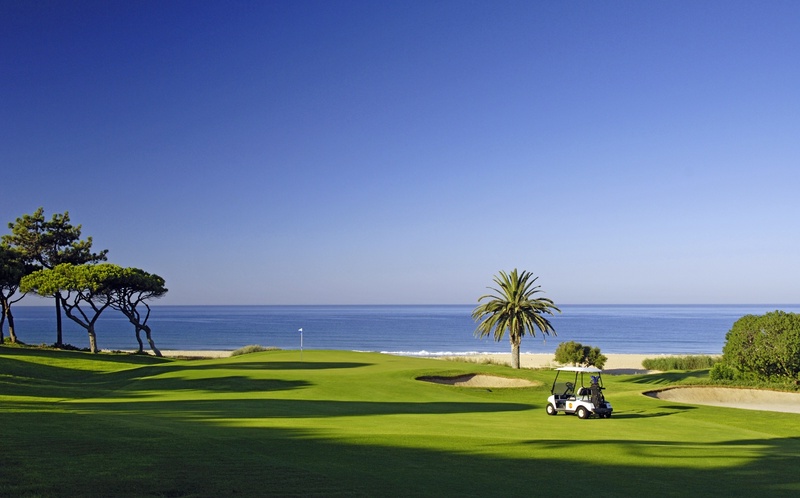 Other Features - Free pick-up service on reservation from Vila Sol, Vilamoura and Quarteira.